What Are the FDA-approved Drugs for Prostate Cancer? 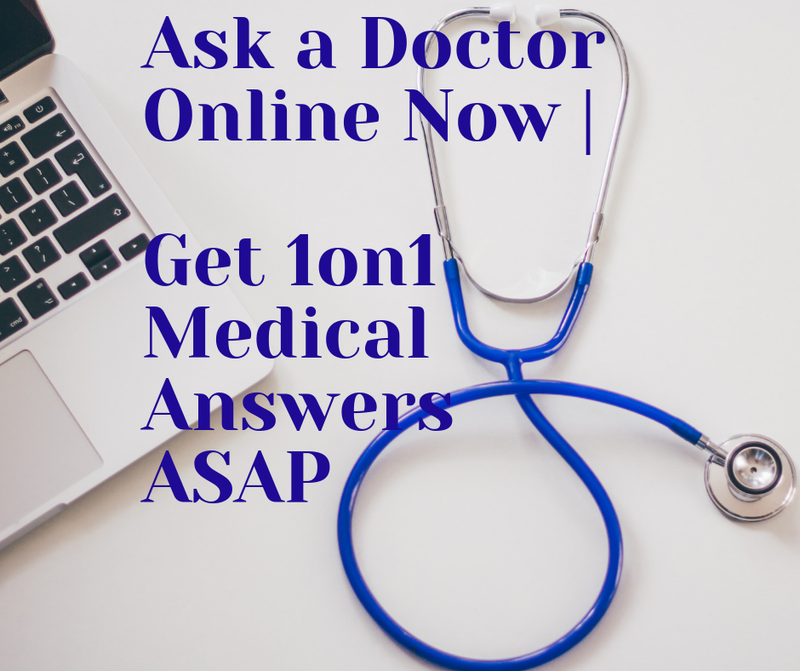 QUESTION: Can you provide a list of FDA approved drugs for prostate cancer? 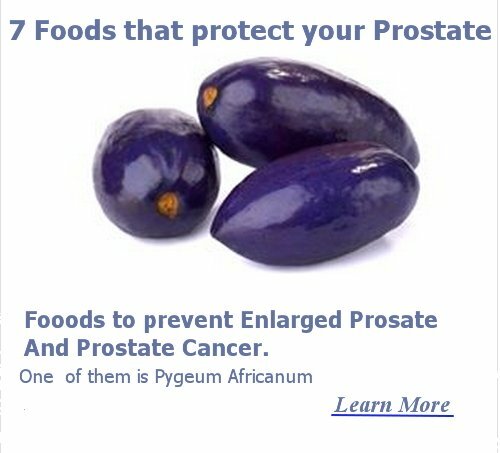 For early and advanced stages of prostate cancer? Thank you. So far, there are several drugs approved by FDA used in treatment of prostate cancer. 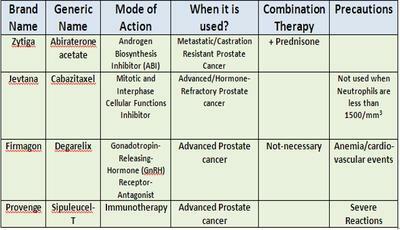 They have different actions and purposes of use in different stages of prostate cancer. - Zytiga (abiraterone acetate) - used in patients with metastatic (late-stage) and/or castration-resistant prostate cancer, priorly treated with chemotherapy (docetaxel). This drug inhibits the enzyme CYP17 (17α-hydroxylase/C17,20-lyase), directly in the pathway of androgen biosynthesis. Consequently, testosterone levels and other androgen (those produced from adrenal gland and the tumor cells) are decreased. - Jevtana (cabazitaxel) - used in advanced prostate cancer, or hormone-refractory cases, priory treated with Docetaxel. The main action is related to stabilizing micro-tubules resulting in inhibiting mitotic and inter-phase cellular functions. of neutrophils (<1500/mm3) should not use this drug. In addition, as there are many reports of severe hypersensitivity related to Jevtana use, this drug should not be used when hypersensitivity symptoms are present. - Degarelix for injection - used as gonadotropin releasing hormone (GnRH) receptor antagonist to treat patients with advanced prostate cancer. This drug causes suppression of Testosterone, without causing "clinical flare". Therefore, anti-androgen drug administration is not necessary as added therapy. Problems with anemia and cardio-vascular events have been widely reported while using this drug. - Provenge - it is a vaccine created with the scope to train the patient's immune system to fight tumors. Although it is a "vaccine", however, it is made to treat the cancer disease and not to prevent it. In other words, Provenge re-programs your body cells in order to fight back against cancer. It is an immunotherapy, associated with severe reactions. Please enlighten us with other "uncovered" FDA approved drugs for prostate cancer. When to Perform Radiation in Prostate cancer? What is seeding and Proton Treatment? Join in and write your Question! It's easy to do. How? Simply click here to return to Prostate drugs.